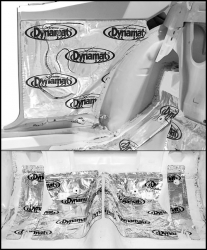 The perfect sound damping solution just got easier with Dynamat Xtreme Custom Cut Kits. Give your back seat a solid feel, stop vibrations and effectively block road noise without any cutting or guesswork. 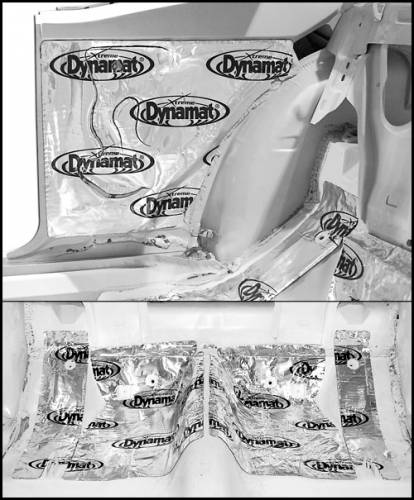 This Dynamat Xtreme Custom Cut Kit covers the seat pan area (directly beneath back seat) behind the rear riser and vertical inner and outer quarters to create a solid, quiet ride in a 1967-1969 GM F-Body.